At the North Bristol Post 16 Centre, we are committed to the personal development of all our students. While academic excellence is at the heart of what we do, we also believe passionately in ensuring our young people are fully prepared for the world they will enter when they leave us after Year 13. The challenges of the contemporary workplace demand that students are equipped with resilience, creativity and resourcefulness. We offer a diverse programme of enrichment to ensure that these skills are nurtured throughout each student’s Post 16 journey. Every other Wednesday, all students in Year 12 attend an hour-long compulsory session focused on an aspect of their PSHEE curriculum. High quality provision is delivered by experts from inside and outside the school. 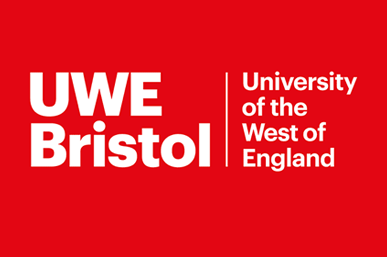 Examples include the BBC presenter Susannah Streeter talking about leadership and careers in the Media, and Teenage Cancer Trust delivering a presentation on health and myth-busting. 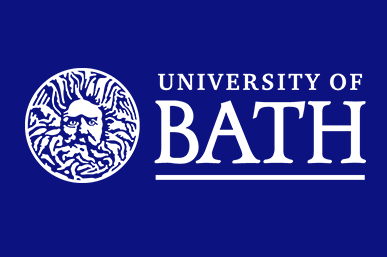 Please see ‘This Term at Cotham P16’ section of the website for details of recent speakers. On a Wednesday Afternoon, all Cotham Year 12 students take part in our Enrichment programme. This is a compulsory session for all students with a huge number of enrichment opportunities accessible. These range from sports clubs to mentoring opportunities, as well as advocacy collectives such as the LGBTQIA+ Alliance. Some enrichment activities are student-led and many also focus on key skills such as Mindfulness. 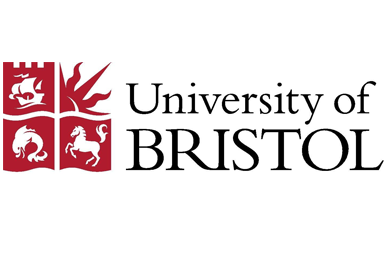 In addition, a range of opportunities are made available to students as widening participation initiatives, in partnership with our local universities, including the highly competitive Bristol Scholars programme. Please click on the university logos for further information. These programmes are all highly competitive and give students the opportunity to bridge their experience gap between school and HE. In addition, our partnership with the NCS and The Mentality Project offer accredited external leadership experience for students. 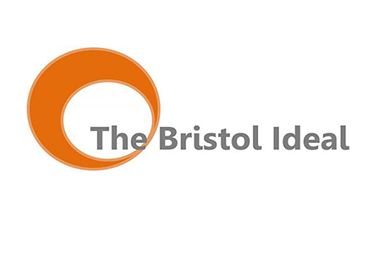 The RESPECT project was established in 2015 and is the foundation of the school’s Bristol Ideal accreditation. 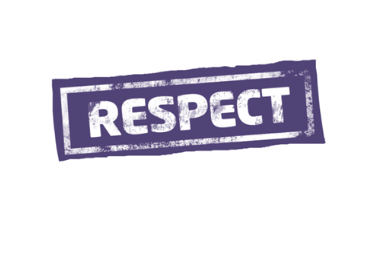 RESPECT Ambassadors receive training to support their peers and champion the Cotham RESPECT standard: The students and staff of Cotham School take a ZERO TOLERANCE approach to gender-based violence and sexual discrimination in any form. Together, we stand up for the right to a safe and unprejudiced experience both inside and outside of school. Where there is assault, abuse and/or discrimination on the basis of gender, we are united in agreement that the victim is never at fault. All people, regardless of their gender, age, sexuality, race or religion, are entitled to RESPECT. All students are given the opportunity at the end of Year 12 to sign up as ambassadors and take part in training. RESPECT Ambassadors lead advocacy projects throughout the year, culminating in the whole-school Healthy Relationships Week in the spring. The Student Leadership Team in Post 16 work collaboratively to represent the voice of the students across all areas of their Post 16 experience. A rigorous election process, including interviews, hustings, campaigning and a student vote, elects the Student President (Y13) and Vice President (Y12). 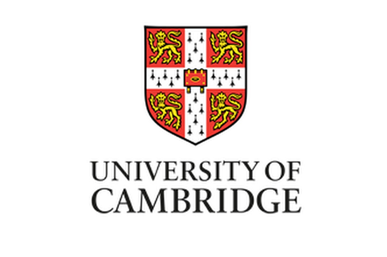 There are also four committee head roles (Learning and Wellbeing, Facilities and Resources, Charities and Events, and Outreach and Communication), offering leadership opportunity to students less confident with public speaking. In addition, the NBP16 Ambassadors represent the school at key events throughout the year, including supporting the induction of new Y12 students. All Post 16 students are given the opportunity to take on this role and represent the Centre.